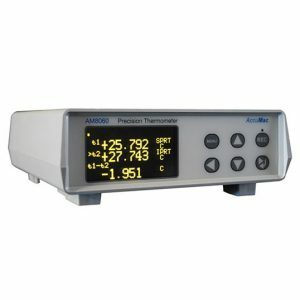 Additel 680 Digital Pressure Gauges - SRP Control Systems Ltd.
With advanced microprocessor technology and state-of-the-art silicon pressure sensors, the 680 series digital pressure gauges provide an accurate, reliable, and economic solution for a wide range of pressure applications. 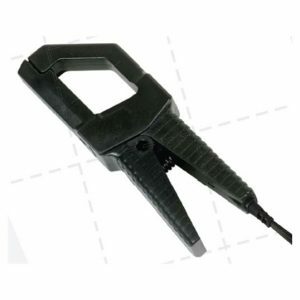 They are loaded with functionality and remarkably easy to use. To reach the best performance, every silicon pressure sensor in our gauges is specially aged, tested and screened before assembly. 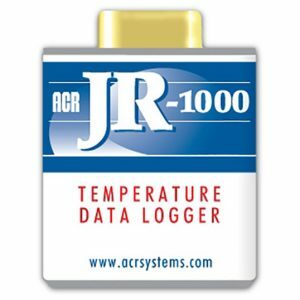 With data logging and wireless features, the 680W gauge can store pressure measurement data in the internal memory or display them on a PC through wireless communication. 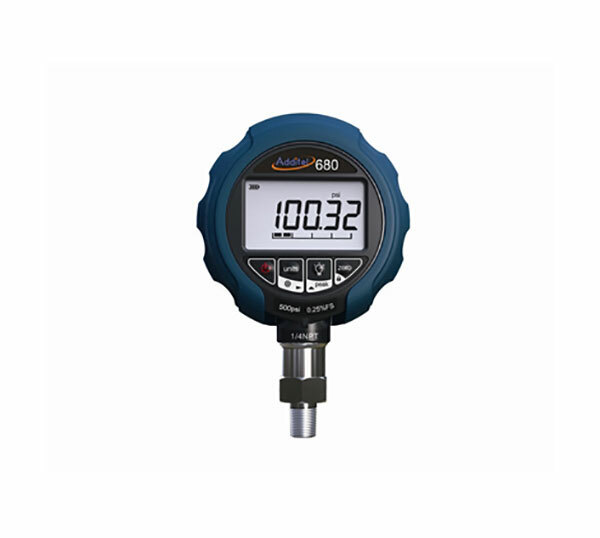 The 680 series digital pressure gauges are unmatched in performance and reliability.